Previously, Moscow stated that terrorists in the rebel-held Syrian city of Idlib attempted to carry out provocations with the use of chemical weapons in order to create a pretext for international strikes against Syrian government forces. "There's an alarming situation regarding the issue of chemical disarmament. First of all, this is in connection with the actions of a number of Western states accusing the Syrian authorities with more and more unsubstantiated allegations of using banned chemical agents. We warn [the West] against new strikes on the territory of the Syrian Arab Republic under another staged pretext," Lavrov said at a UN Security Council meeting. Previously, US President Donald Trump stated that the US would respond if chemical weapons are deployed by the Syrian government. 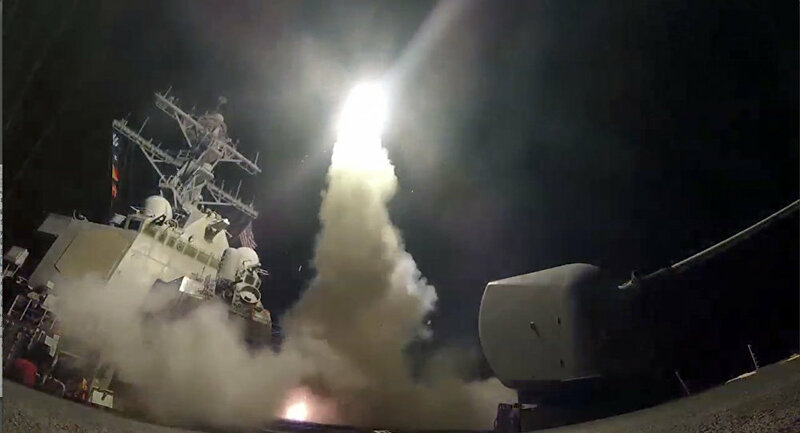 Earlier this year, a coalition, led by Washington, carried out a series of airstrikes against Syrian forces following an alleged chemical weapons attack by the government in the city of Douma. Damascus denied the accusations, while Moscow stated that the whole attack was a false flag operation, staged by anti-government militants.